Cometh the hour, cometh the man. The Gents were struggling to finish up content for the site this month so we needed something to plug a hole until the articles we are currently working on were ready. So luckily for us, guest reviewer and honourary Gent, Aiden, had written this review of Stagg Jr for us. What a nice chap! Here I am again (at the will of Twitter) reviewing the little brother of the mighty Buffalo Trace Antique Collection’s George T. Stagg. 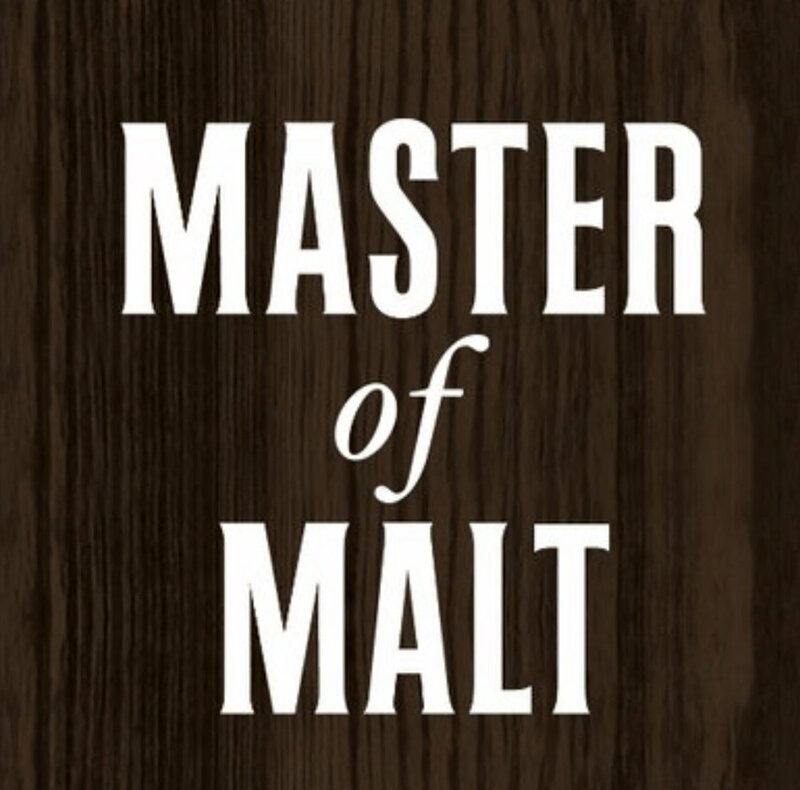 This uncut, non-chill filtered, straight from the barrel bourbon, was released by Buffalo Trace in 2013 and they release 2 batches per year at varying proofs. This batch 10 bottle is the lowest proof so far. 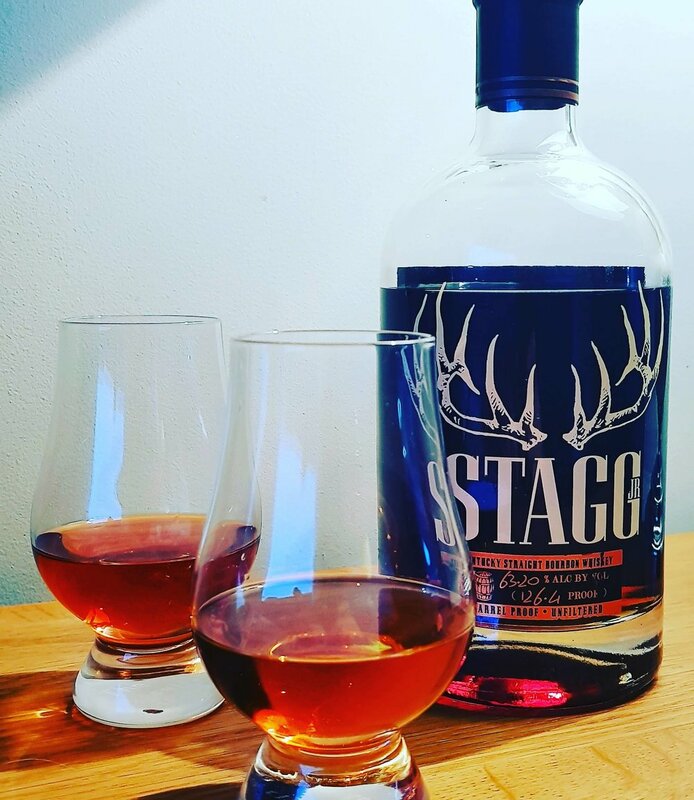 Mr Stagg himself is a legend of the Buffalo Trace distillery and was responsible for the most dominant distillery of the 1800’s, the now Buffalo Trace distillery. This was after he served in the Union Army during the American Civil War, rising to the rank of Captain. After the war he went on to sell whiskey throughout the US until around 1877 when a certain Colonel Taylor suffered financial hardship and happened to owe George a load of money, so George paid off Taylor’s debts and took control of both of his distilleries, establishing the E H Taylor Jr distillery. Over the next few years their relationship broke down and George bought out Taylor’s single share, which gave rise to a legal wrangle over the distillery name, giving birth to the George T Stagg distillery, which kept its name until 1999 when it was rebranded as the Buffalo Trace distillery. For this review, Aiden drank it neat in a Glencairn glass. He also tried this with water so has noted any differences. What Aiden got - Caramel and brown sugar, a much richer nose without water with the sugar also being more dominant. Some acetone when I keep nosing but not overpowering. I do immediately think of Buffalo Trace when nosing, yet I’ve never considered myself able to call a distillery by nose or taste but there it is. Maybe it’s because I already know it’s a Buffalo Trace bourbon, but it does seem to leap out of the glass at me. What Aiden got – With water I got sweet caramel with slight oak and something dark and fruity in there but I can’t nail it down, I want to say raisin. Without water is where this bourbon shows off. Very oily mouthfeel, thick and chocolatey and amazingly easy to drink for such a high proof while still being bold and rich. Dark fruits are still lingering beneath the surface, I’m going to nail my colours to the mast and say raisin. What Aiden got – Definite dark chocolate lingering with some slight oakiness (is that even a word?) for a while. Not complex, but the bitterness of the oak does linger for quite some time. I previously had a bottle of Stagg Jr batch 3, and while I thought it was ok I struggled to get past the heat, it was just too alcohol forward for me and I ended up proofing the entire bottle down to enjoy it, kind of defeating the object of it. I found batch 10 to be surprisingly easy to drink given the high proof, something I wasn’t expecting after the batch 3 bottle that I had. It’s quite pleasant and enjoyable without being overly complex. I struggled to pick many flavours out of it with or without water. As it happens, it really doesn’t need water in my opinion, without water it was much richer in the flavours I could pick out and I suppose that’s why we buy barrel proof bourbon, right? Aiden? Or Mr George T. Stagg himself? When all is said and done this is a really good bourbon. Without doing a side by side tasting (one for the future?) with a couple of favourites of mine in Blanton’s Straight from The Barrel and Booker’s I’d place it behind them in the barrel proof standings. But that’s not a bad thing, they’re tough competition! Definitely a good, solid barrel proof bourbon that I don’t imagine will last too long in my possession. Big thanks to Uncle Kev and his better half, Cory! They very kindly brought this over while visiting from the US, that’s how I’ve ended up with batch 10 while it appears that it hasn’t hit our shores yet. So yeah, cheers guys! I’ll have a dram for you!